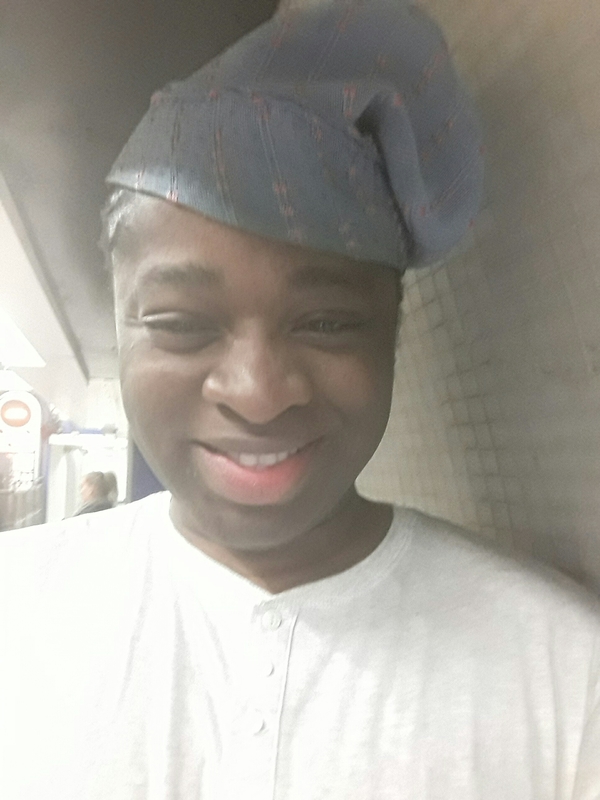 ← MercyfulGrace Diaries with Lee Jasper – ‘Think On’. MercyfulGrace Diaries With When It’s – ‘Time To Say Goodbye’. 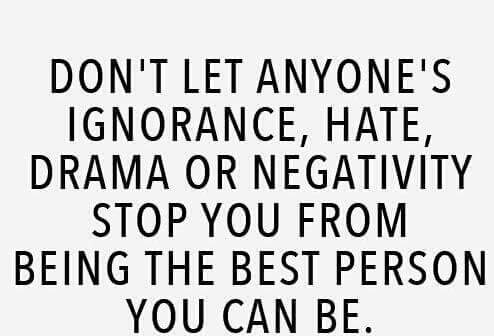 I have no problem blocking you, off, my feed(s), if your agenda, is, negative drama, to my good karma. The less, I see, and hear of you, the better! God Is Love – but the greatest love of all is learning to love yourself and I can’t love me while you are busy, hating on me; spreading hateful, propaganda! Best not be friends then. Got no time for two faced people. Life is beautiful! I want to smile and make the most of mine. Two faced backstabbing liars have no place in my life ..’ Just like You! Good Bye! If rivers can part way for land and rocks can spill out water, God will make a way for me. Let the players continue running till they are run out. My life is real and has no room for players.